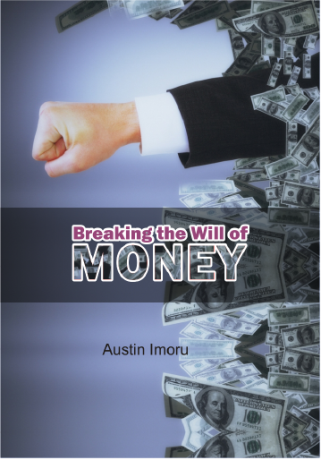 If you have ever tried to save money and failed, it is no news to you that money has a will. 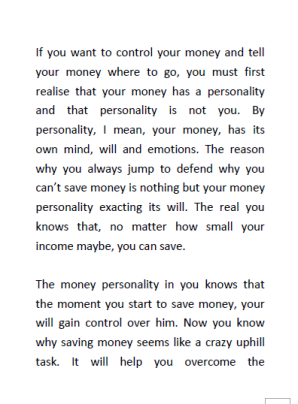 For most of us who did try to save money and failed, we know that money has a very strong will. 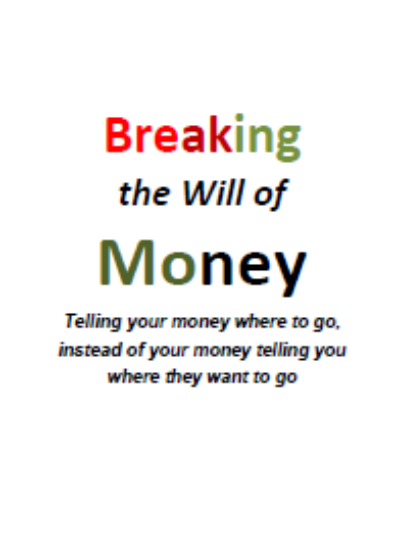 This book is about Telling your money where to go, instead of your money telling you where they want to go.